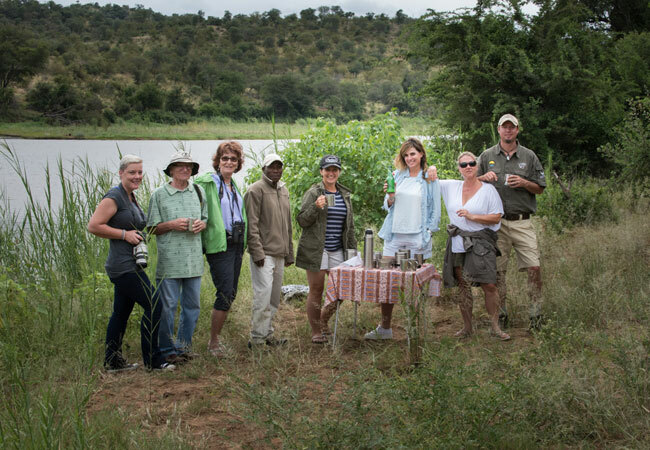 Our safaris are exclusively private and we specialise in couples, families and small groups of friends. 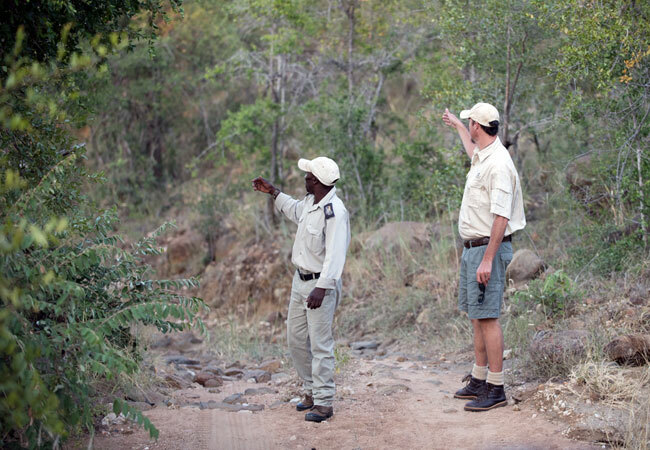 Moriti is owner run and guided by specialist guides who know the Kruger National Park better than anyone. 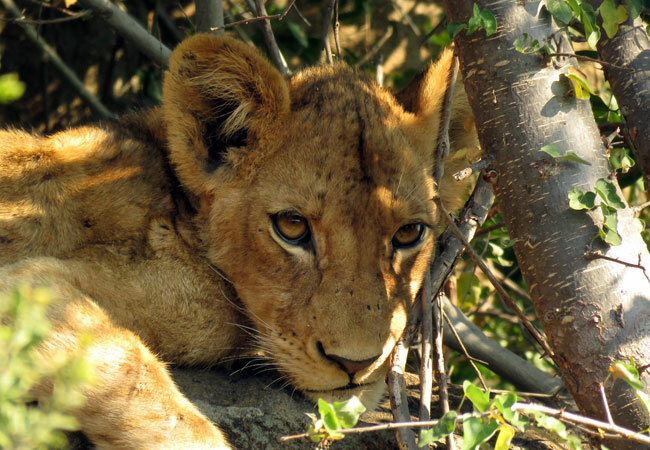 We stay small and dedicated to Greater Kruger to make sure you get the best service before, during and after your adventure with us. 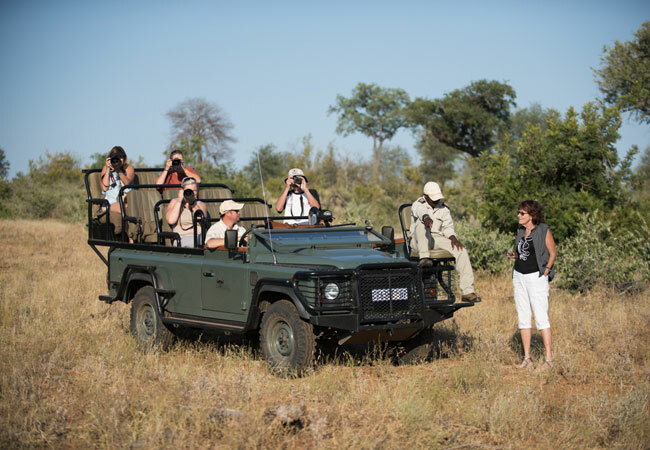 What we offer is very simple: the opportunity to experience a private safari and have the guide, the game and the experience all to yourself. 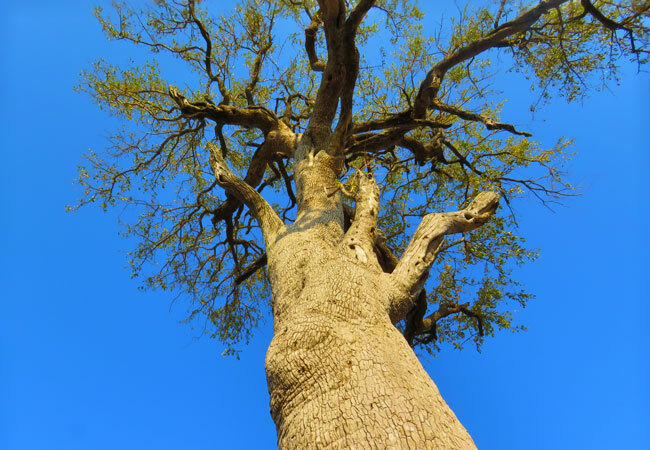 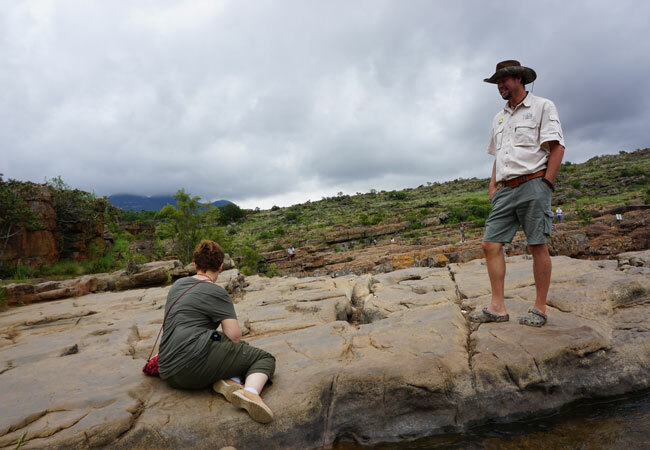 We specialise in private guided tours into Greater Kruger Park, which is a collection of private reserves on Kruger Park's western boundary, with no fences to impede the movement of the animals. 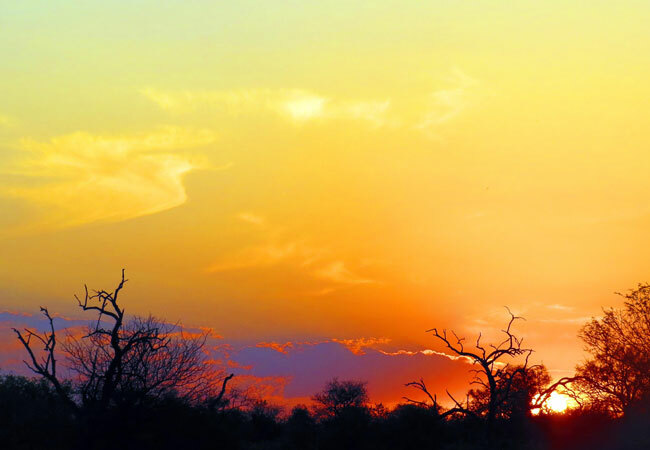 Moriti has traversing rights on over 5 million acres of Big Five bush with access to a handful of exclusive game lodges, which allows you the opportunity to go on the most private safari offered in southern Africa. 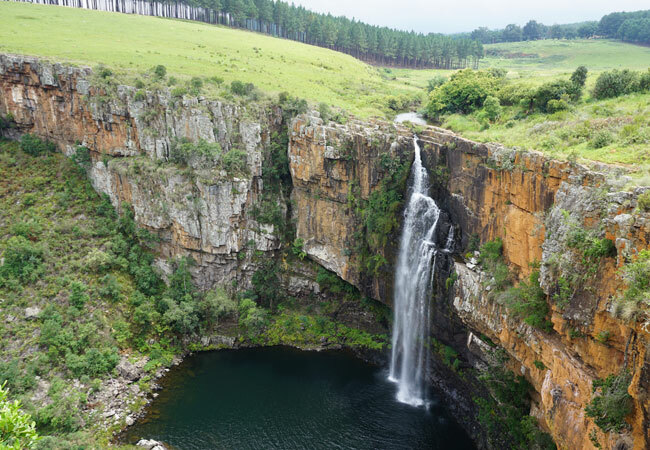 Our set tours are some of the best in the business and include panorama tours and various activities.